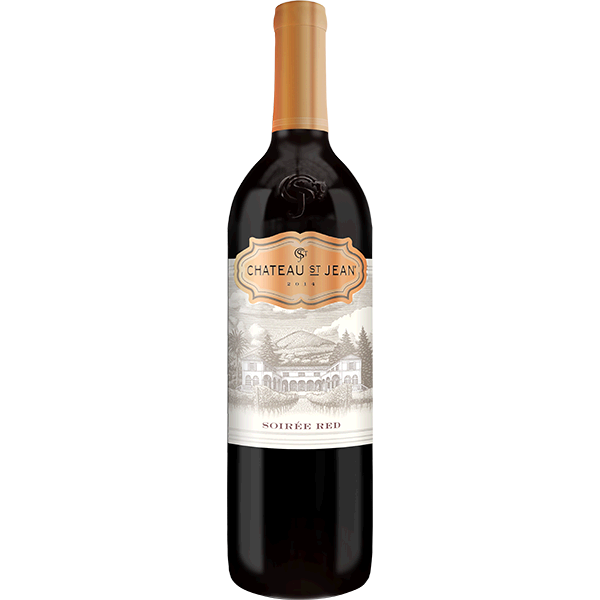 Inviting aromas of blackberry and spice are followed with flavors of juicy fruit, sweet oak spice and notes of mocha. This well-structured red blend wine has fine, smooth tannins and a pleasing, lingering finish. Soiree red is the perfect house wine for every occasion.